Then SAP Business One is the solution as it provides powerful integrated analytic and reporting tools that let you access critical business information and simplify business functions. SAP Business One analytics and reporting tools cover all functional areas of your business including sales, accounting, production, inventory, purchasing, operations and services. It gives you real-time access to all your information so that you can make better informed decisions to run your business more efficiently. Apart from letting you create custom reports to meet specific business requirements, SAP Business One also offers various useful standard and readymade reports. These reports can be added to a configurable dashboard to make routine reporting operations readily available and executable in real-time with the click of a button. SAP Business One Crystal Dashboard Design enables creation of insightful and alluring reports from your SAP Business One Data source. Access data from multiple sources, create new reports, or customise existing reports in different layouts with minimal IT cost. Use Microsoft Excel reporting functionalities to see your business from different perspectives by using SAP Business One integrated with MS Excel. Improve your cash flow visibility and sales analysis dramatically with analytics and predefined KPIs. 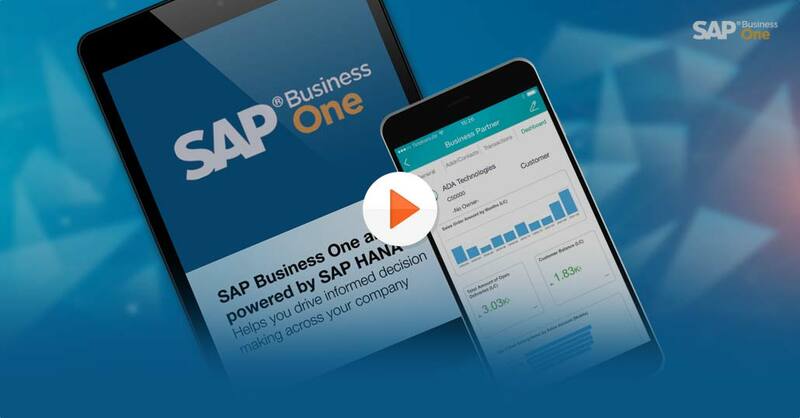 Make better and right time decisions by enhancing your report capabilities with powerful visualisations in SAP Business One. Analyse accurate information and make more informed decisions. It helps to drive your business strategies efficiently. Helps to react on changing business environment in a better way, ensuring improved financial performance. Helps to identify customer need and increases satisfaction level. Access information quicker and powerful analytics in real time. informed decision making across your company. Silver Touch UK holds capabilities in delivering end-to-end SAP Business One Analytics and Reports implementation and customisation services. We help clients to meet their SAP Business One analytics needs through these tools, which leads to an improved decision-making and better ROI.